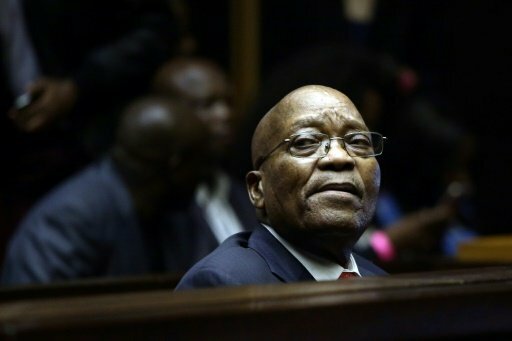 Five suspects, including South Africa's former chief financial officer for prisons, were arrested on Wednesday in the latest move against alleged government corruption under former president Jacob Zuma. "The sweeping high-profile arrests follow a marathon investigation," the Hawks police investigative unit said in a statement. It said the equivalent of $120 million (105 million euros) was allegedly stolen in tender deals between the department of correctional services, which oversees the country's prisons, and Bosasa.